Utilizing skills and experience gained over decades of working in the aviation and communication sectors, the Dorkin team offers a new, advanced level of support to our clients. Research and development staff work to slash bottlenecks, create entirely new opportunities and introduce entirely new procedures for the aerospace and communication industries. Say hello to advanced information security, improved policy and procedural development, enhanced air traffic utilization, automation, and predictive analytics. If your organization is painfully dealing with bottlenecks and inefficient workflows, then you’re in luck. At Dorkin, we endlessly scour next-gen industries for known efficiency issues and instruct our research and development teams to create entirely new ways for our clients to bypass these problems. Whether you’re an organization in advanced information security, policy, and procedures, air traffic utilization, automation, or predictive analytics, we have the R&D expertise you need. Familiar with the various communication systems, we reduce pilot-controller communications through Descend Via Clearance solutions at (EWR) (LGA) (TEB) (RDU) (CLT) airports. Our team is familiar with drones and remote tower operations and are aware of what safety requirements and weather reporting. We provide consultative input for safety standards and policy development needed for establishing a sound framework to integrate Remotely Piloted Aircraft into the National Airspace System. A team deeply committed to supporting the Federal Aviation Administration’s mission to be a global leader in air traffic services means aviation and aerospace organizations are in great hands when contracting Dorkin Inc. to develop and implement cost reducing procedures. 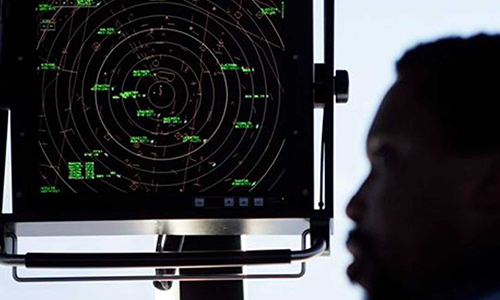 Innovative SME’s combine veteran knowledge of the Air Traffic Organization and Technology to deliver cutting-edge solutions designed to reduce costs and increase efficiency. Using best practices and innovative thinking to extrapolate solutions, you can rest assured that Dorkin will do everything in our power to maximize value and improve efficiency. We believe you’re only as productive as your known options. If you don’t know what options are available to you, you’ll greatly limit your potential. Originally part of the team that successfully changed the flows into Newark (EWR), LaGuardia (LGA), and Teterboro (TEB) airports, showcases our reputable history in aviation. The project was named “Flip Flop”. By redesigning sector 18 and sector 19 in Washington ARTCC and negotiating with New York ARTCC and Philadelphia (PHL) Approach; we provided a more efficient flow into the NY/PHL area. We were also part of the team that developed new arrival procedures into PHL from the south arrival fixes. 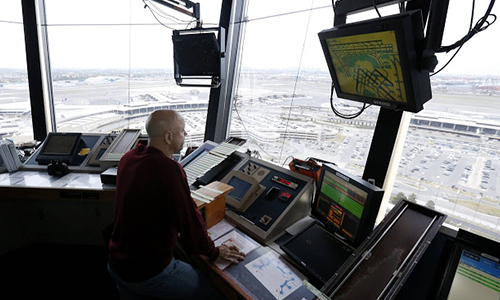 This was accomplished by establishing new boundaries between Washington ARTCC and PHL Approach and creating new fixes and arrival procedures, which gave pilots the ability to plan for arrival earlier and reduce pilot-controller communication. We are an SME who utilizes the User Request Evaluation Tool URET. The automation planning tool used by ATC Radar assistant or D-Side Controller. The URET evaluates aircraft routes the identify conflicts as well as mismatches with airspace and aircraft themselves and automatically notifies the controller. 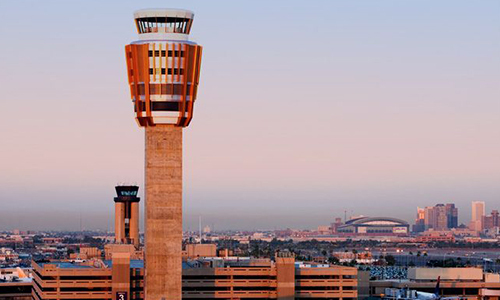 This system has reduced manpower at the sectors allowing for resources to be used at other ATC positions.